These toe-tapping, captivating melodies will have you and your kids memorising Bible verses without even realising it! Features special appearances by the African Children's Choir, author Sally Lloyd-Jones (A Jesus Storybook Bible, Thoughts to Make your Heart Sing and other brilliant children's books), and a host of Nashville's finest musicians (like Buddy Greene and Jeff Taylor). 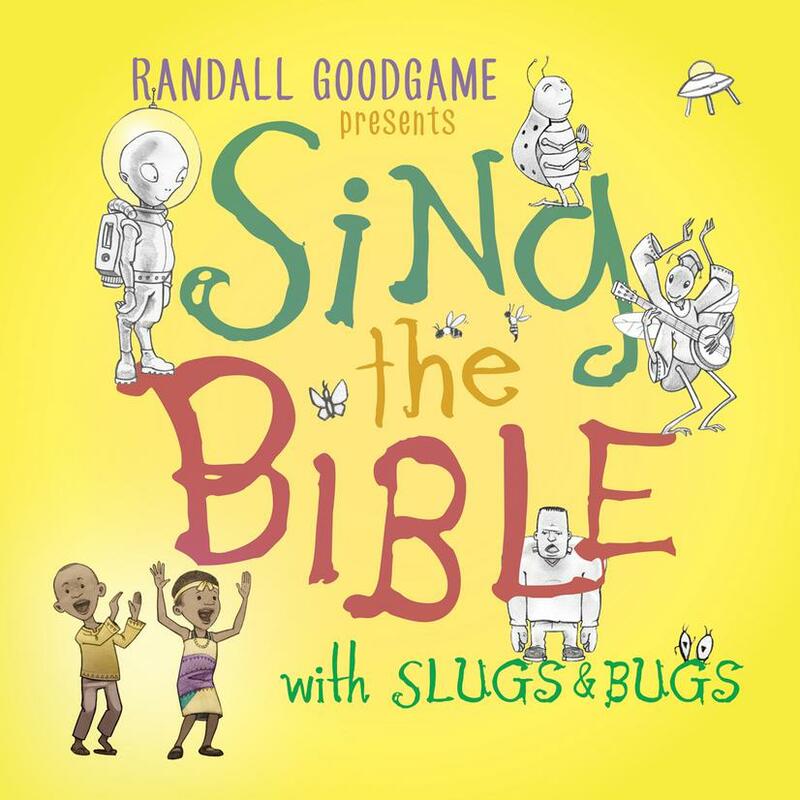 Randall Goodgame is a critically acclaimed American singer/songwriter, and the creative force behind Slugs & Bugs. He has released 6 solo recordings, and has written many songs for many other artists and projects, including Veggie Tales. The goal of Slugs & Bugs is to make music the whole family will love. We believe songs are one of God's powerful tools for building strong relationships. When songs inspire laughter or deep spiritual thought, they can transform a routine car ride into a sweet family experience. Over time, that influence can profoundly impact the culture of the home. 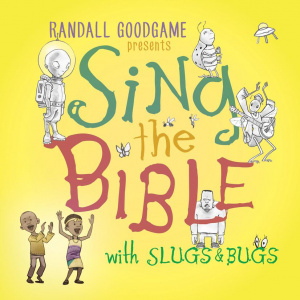 Sing the Bible CD by Randall Goodgame was published by The Good Book Company in August 2016 and is our 339th best seller. The ISBN for Sing the Bible CD is 9782739000001. Be the first to review Sing the Bible CD! Got a question? No problem! Just click here to ask us about Sing the Bible CD. A:This CD does not include sheet music, but we do sell PDF sheet music now: www.eden.co.uk/shop/song_sheet_pdf_downloads_12367/index.html Thank you for using the Q&A Forum.